This is the third photo I have posted of the new Birmingham Central Library. Costing £189m the library was opened on Tuesday by Malala Yousafazi. She was the schoolgirl shot by the Taliban for speaking for education for girls in her native Pakistan. 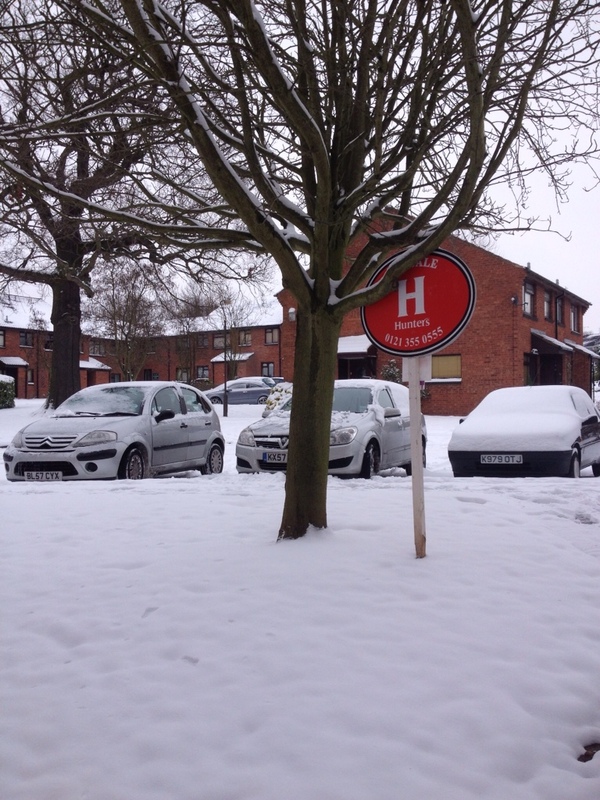 She was treated in Birmingham and her family have made the city their home. In her speech Malala said “A city without books in a city without a library is like a graveyard.” She also added that books were precious and they were the weapons to beat terrorism. Wise words from one so young. There are nine floors to the library of which three are closed to the public. There are also two viewing platforms which were proving popular with people enjoying the good weather. This building could become an icon for Birmingham. This is a first, I am posting another photo of the week. This photo is of the Food Fair that is taking place in Birmingham. The fair is being held in Victoria Square in the centre of the city. It began on Wednesday and will run until Monday 26 August. There are plenty of stores offering food from the UK and around the world. There is also a German beer tent. Sadly. I am working this weekend so the earliest I will be able to make it will be next weekend. Hopefully, I will report back to you. This week's photo is of the new Birmingham Central Library. This the second photo I have posted of the library. It was taken on my way home from work on Monday night. The library is almost complete and is due to open in September. 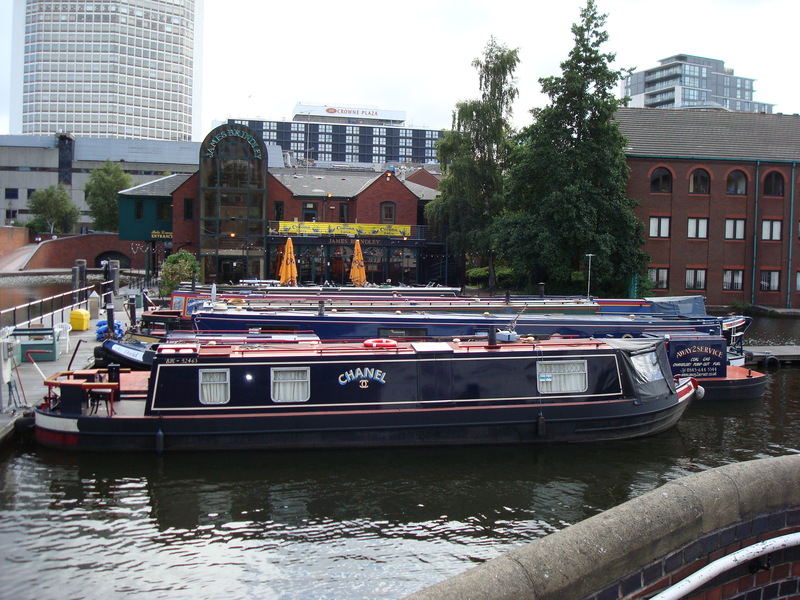 This week’s photo is of the Gas Street Basin in Birmingham. The area is located in the centre of the city. It is a hub where the canal boats dock. The basin is also home some of the most popular bars and restaurants in Birmingham. This week’s photo is of the construction of a stall in the Birmingham German Christmas Market. 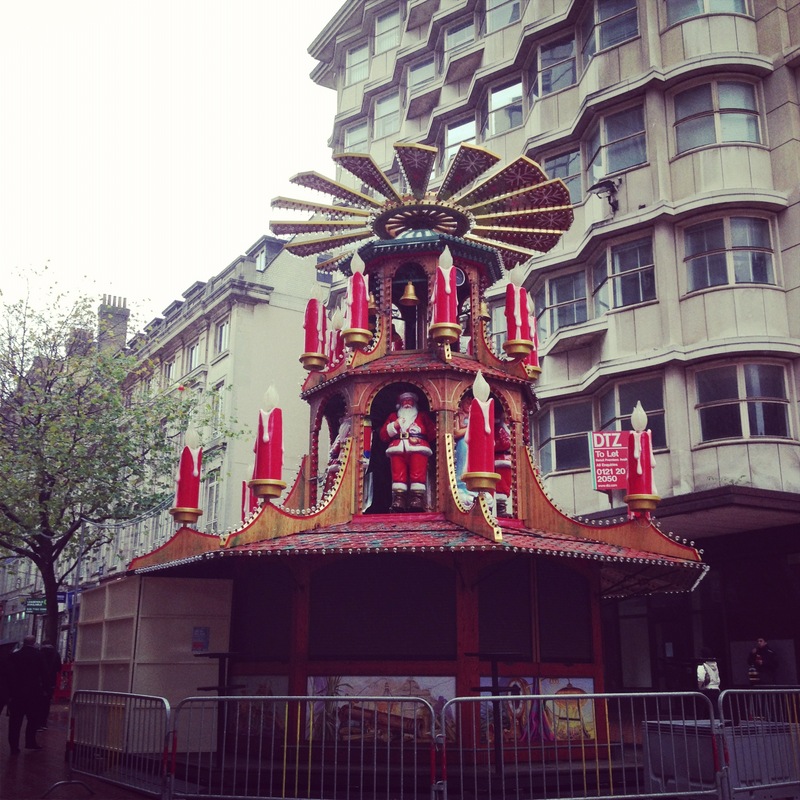 An annual event since 2001 the Christmas Market celebrates Birmingham’s links with its twin city of Frankfurt. Situated from Centenary Square to New Street there are nearly 200 stalls that sell arts, crafts, food and drink. It is always popular with citizens and visitors alike. The market closes on 22 December.